Welcome to Java Johnny's Coffee Roaster and Cafe! Since 2004, Java Johnny’s has been serving great coffee, fresh deli sandwiches, and homemade baked goods in a quiet tree-lined neighborhood in Middletown, Ohio. 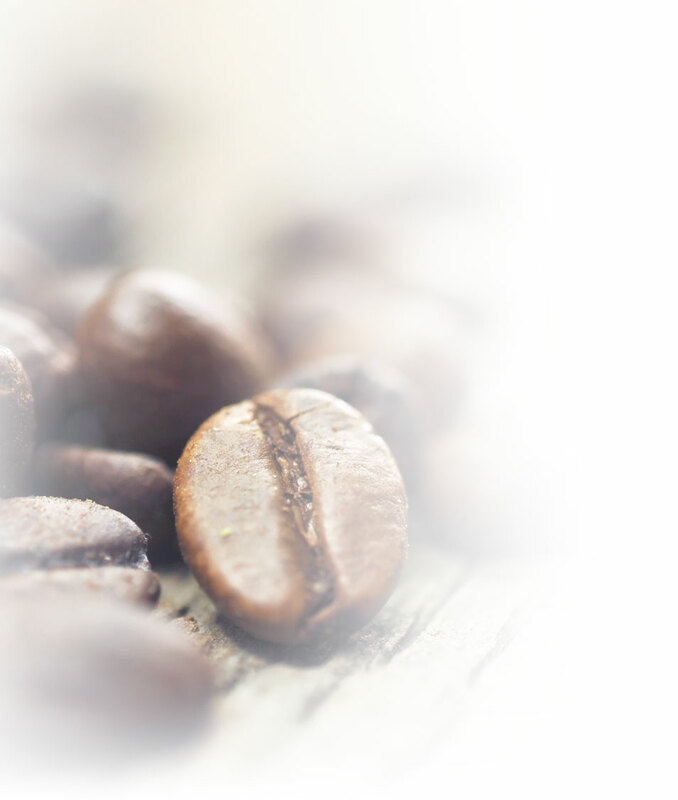 Java Johnny’s began roasting our own coffee in 2006, which truly makes our coffee as fresh as possible. Our well-trained, friendly staff serves a variety of hot and cold espresso beverages. We also feature our roasted beans in freshly brewed coffee, with three or four coffee choices available daily. The atmosphere at Java Johnny’s is casually elegant. A copper ceiling, warm lighting, rich woodwork, and an eclectic mix of music create a subtle ambience that is inviting and comfortable. Enjoy your favorite coffee beverages and sumptuous sweets while relaxing in front of the fireplace, meeting someone for lunch or studying for a test. Browse the Web or check your e-mail using our complimentary wireless broadband Internet service. We offer private space in our Media Gallery for meetings or parties. There are many options - just call for availability and details. For a truly exceptional coffee and dining experience, visit Java Johnny’s Coffee Roaster and Café today. We make your caffeine delicious!